Macro-Pro is designed to fully satisfy your muscles after exercise. Supplement has been called the 'perfect meal' through the use of high quality ingredients in the right proportions. NO ARTIFICIAL COLORS AND SWEETENERS. 3 PROTEIN FRACTIONS: WHEY CONCENTRATE, CASEIN AND ALBUMIN MICELLAR EGGS. PERFECT MRP - MEAL REPLACEMENT. 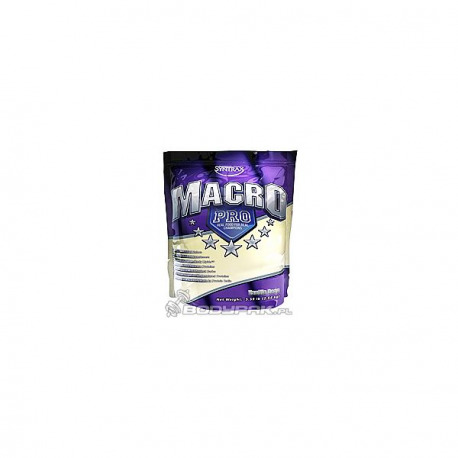 MacroPro is designed to fully satisfy your muscles after exercise. Supplement has been called the 'perfect meal' through the use of high quality ingredients in the right proportions. In MacroPro we use healthy fats such as MCT oil and sunflower oil, whose activity has a positive effect on the digestive system. 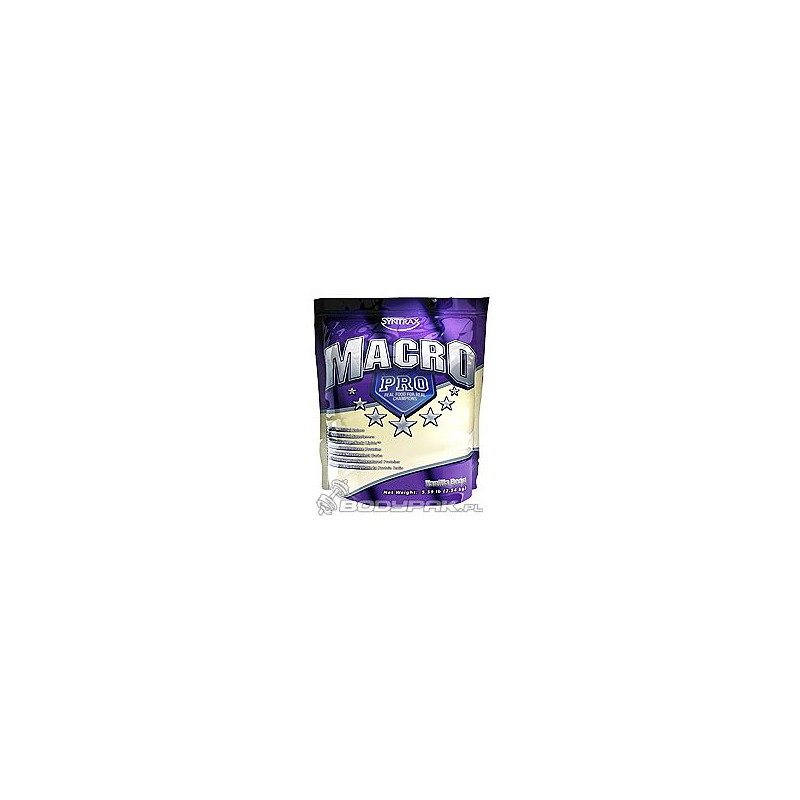 MacroPro has three sources of protein: whey concentrate, casein and egg albumin. With this combination, the body receives protein with different absorption. Carbohydrates used in the MacroPro not cause a large burst of insulin and minimizes the risk of fat.